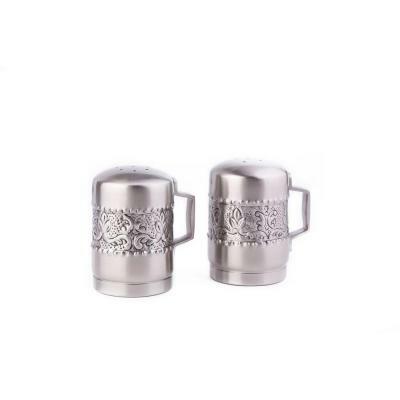 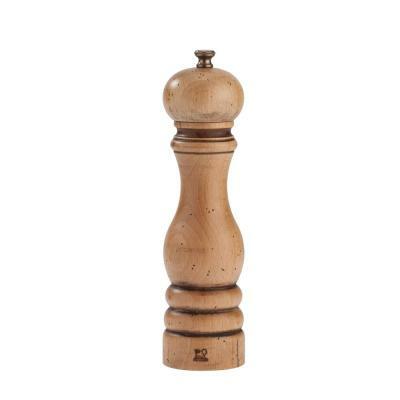 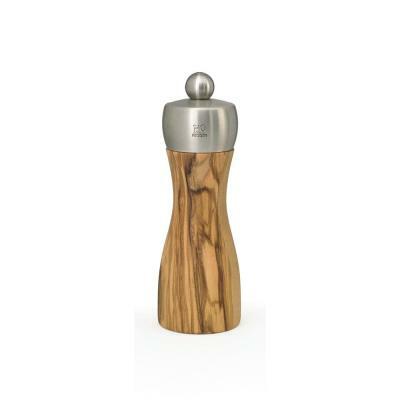 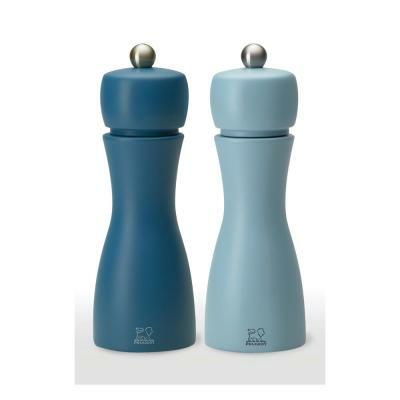 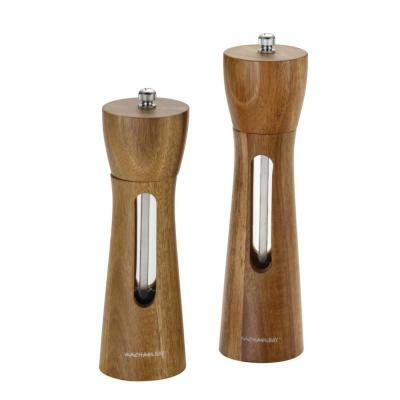 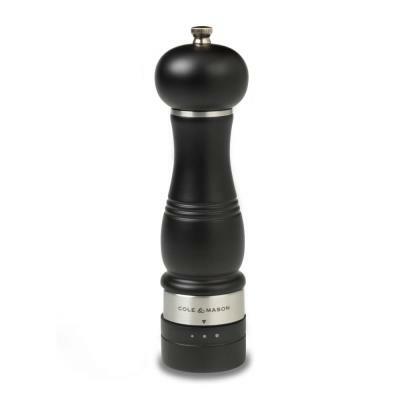 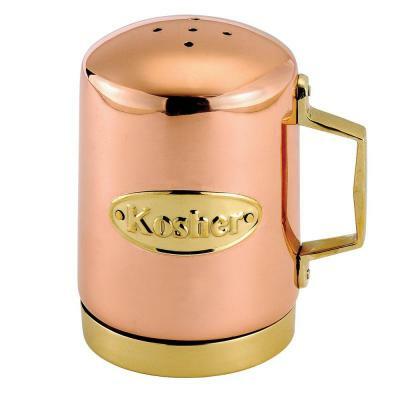 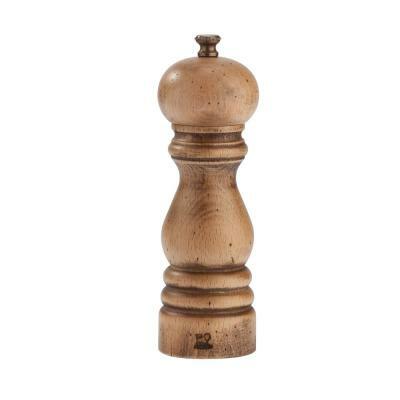 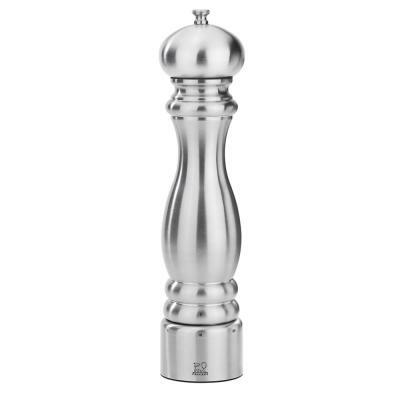 Combine practicality with elegant design with these mustCombine practicality with elegant design with these must have Hollydale seasoning shaker. 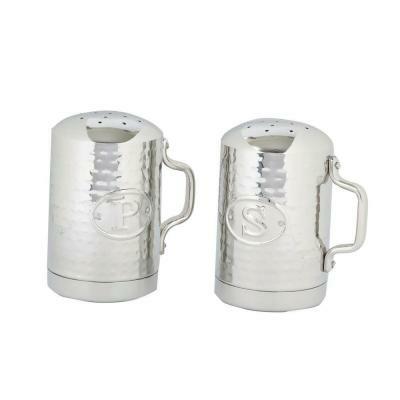 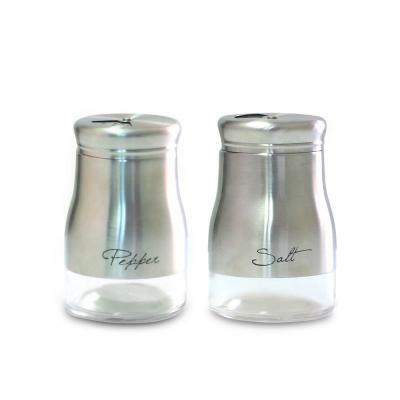 These durable shakers come in a large size making it very easy to grab and season your favorite dishes. 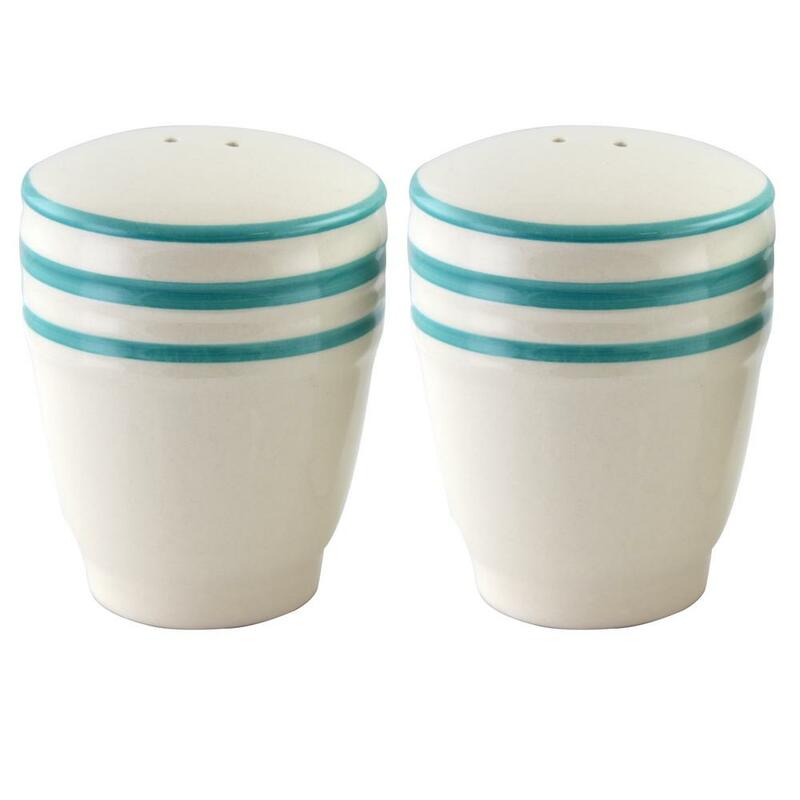 They feature a beautiful and delicate linen and teal design that will beautify any table or kitchen. 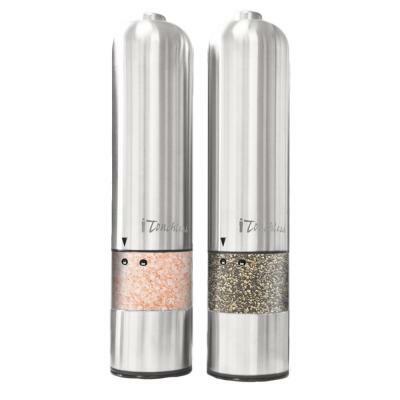 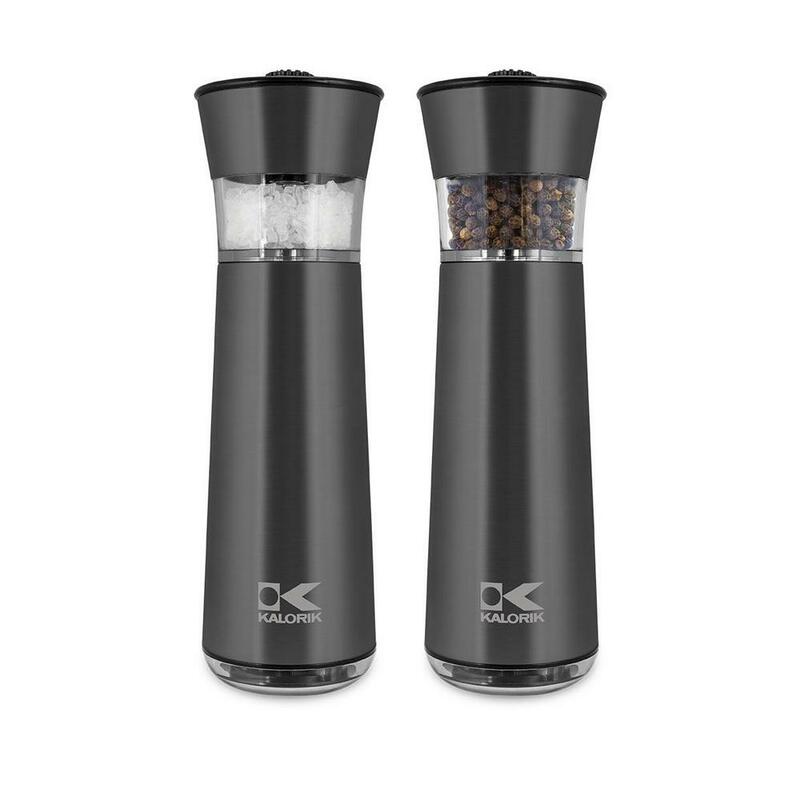 Enjoy freshly ground salt and pepper with aEnjoy freshly ground salt and pepper with a flip of the wrist. 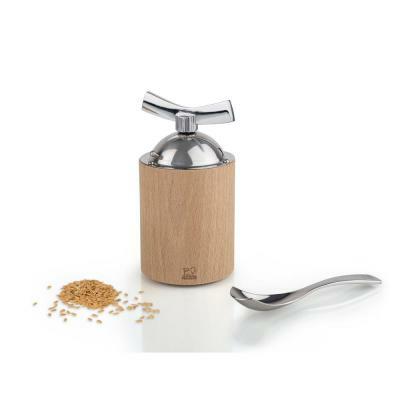 Simply invert the mills over to instantly activate the grinding function and then turn upright to shut the mechanism off. 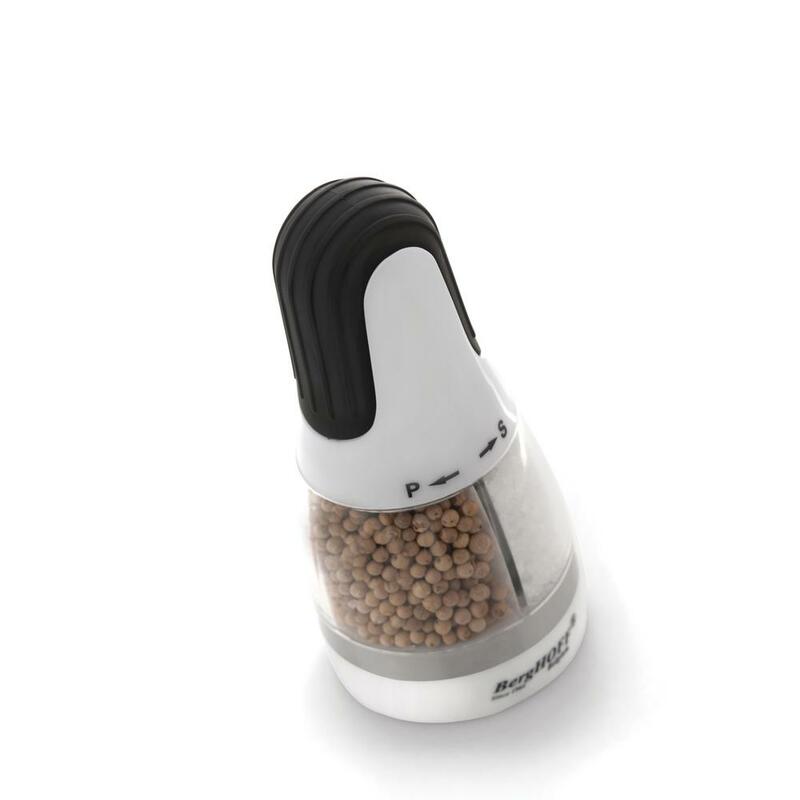 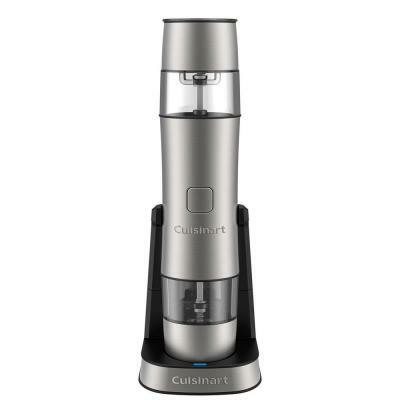 Adjustable grinding levels allow precise control to season any meal to perfection. 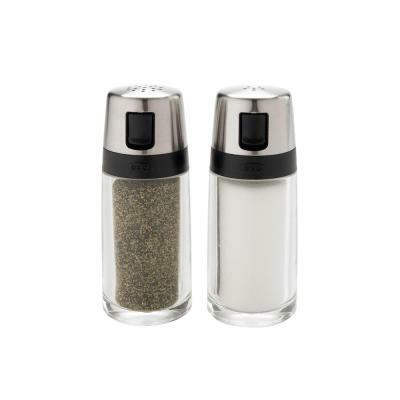 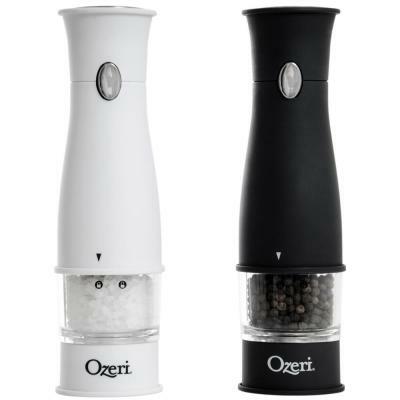 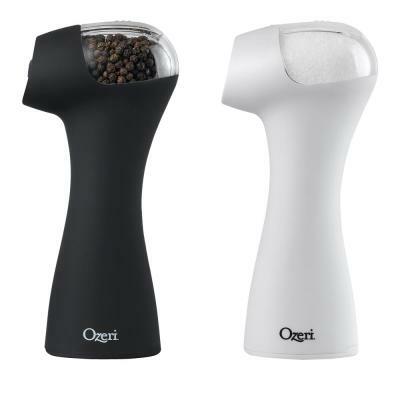 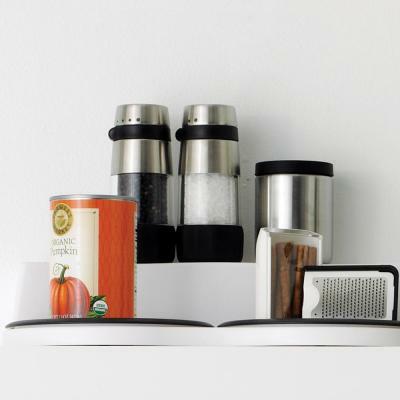 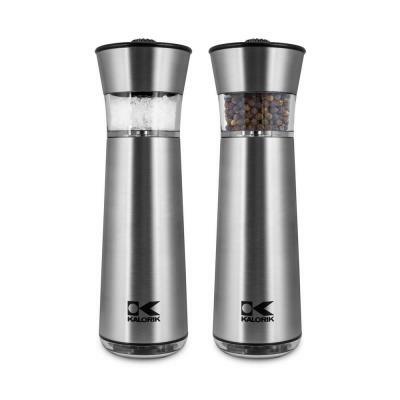 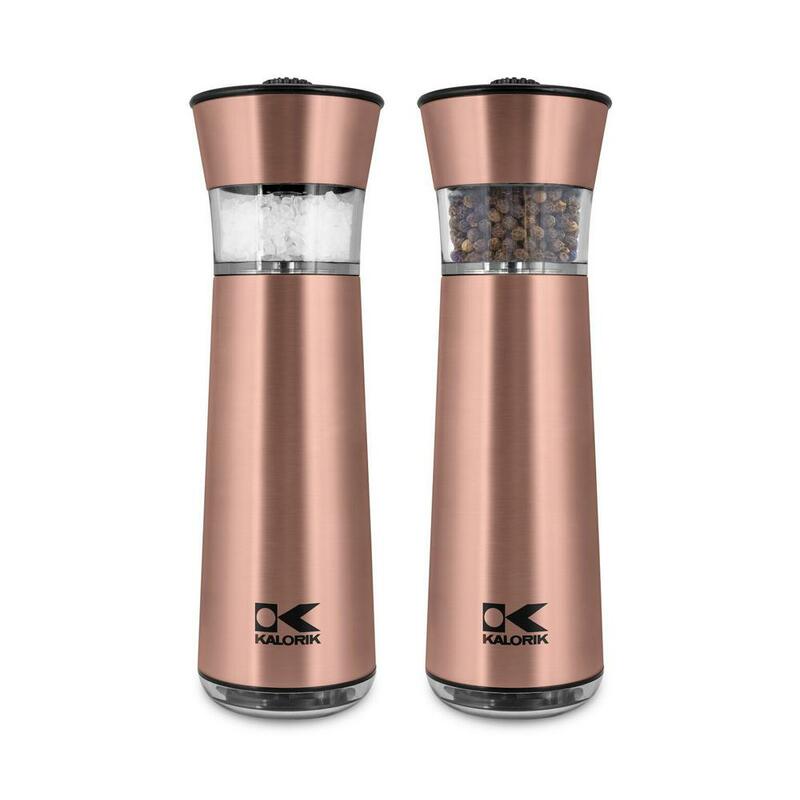 Enjoy freshly ground salt and pepper with aEnjoy freshly ground salt and pepper with a flip of the wrist. 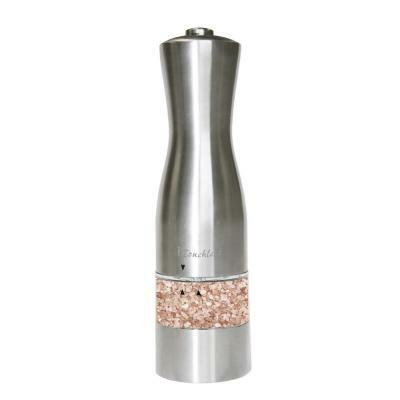 Simply invert the mills over to instantly activate the grinding function then turn upright to shut the mechanism off. 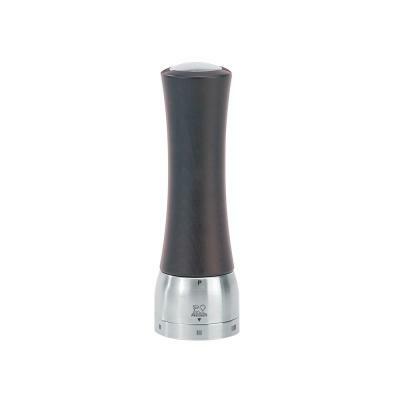 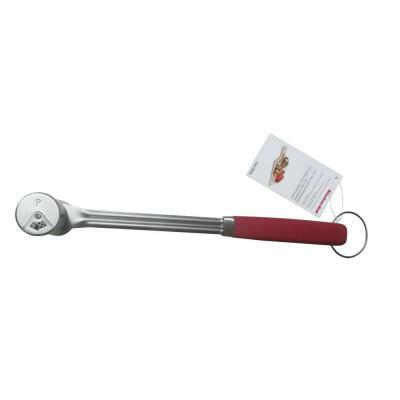 Adjustable grinding levels allow for precise control to season any meal to perfection.